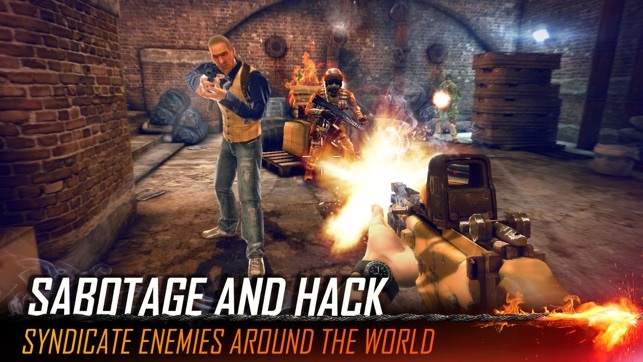 Travel to exotic locations as you take out enemy agents, destroy rogue bases, and eliminate the boss in each region! 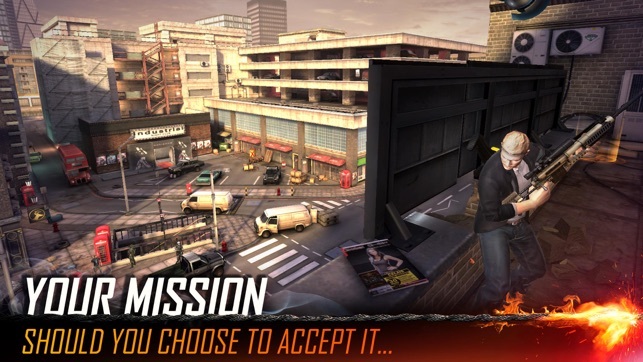 Complete each mission’s objective as you stop the Syndicate and assist the IMF. 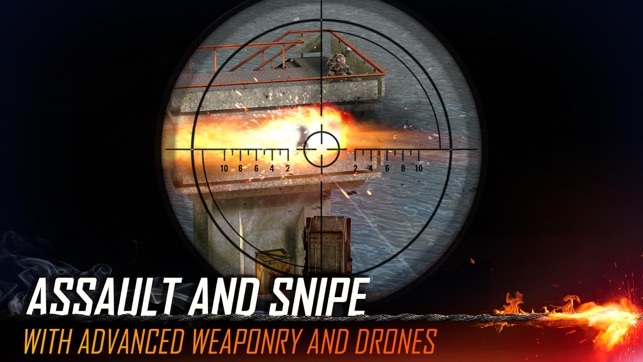 Stake out targets from long range, take them down with well-placed shots, assault enemy bases head-on or infiltrate enemy lines without compromising your identity. 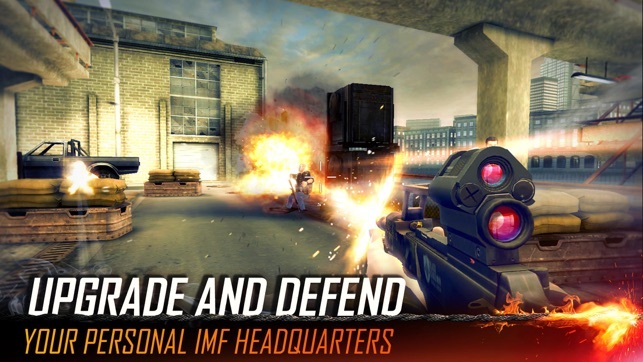 Build your IMF headquarters defenses to protect your resources, assault and steal other players’ headquarters! Fortify your defenses with upgrades like turrets to repel even the most stubborn attackers. 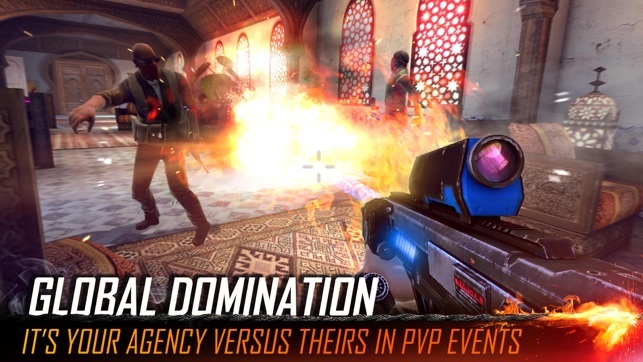 Create an IMF agency with other players and work together to win agency events. 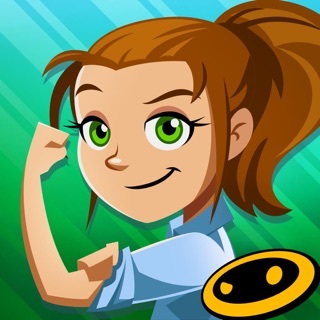 This game grows on you. 6 months ago I began playing the game a couple times a month. Currently I find myself shooting several times a day. I recommend reading the tutorial in its entirety to understand how to progress through the various levels. You can choose to purchase gold, crystals, and game cash from the store or watch the free videos instead. 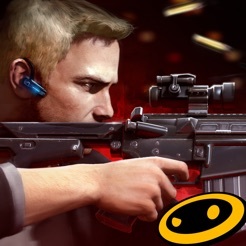 Upgrade your base before guns. You will not regret it when other players attack you later during PVP (player vs player) challenges. Remember aim for the head! The game is rigged because I took a picture of my total amount of crystals and checked back a couple of hours later the amount was less than be for. Also the crystals per hour were not adding correctly they see you don't spend a lot of money so they steal your crystals and hope you don't notice so you spend more money. Well I have the time stamped pictures to prove it. You thieves can pay me back my money!